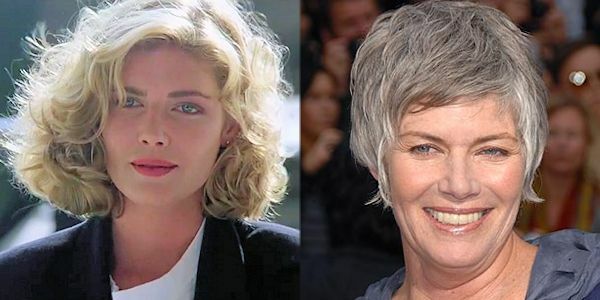 Way back in 1986, the world was exposed to the mach-2 macho movie, Top Gun, starring Tom Cruise and Kelly McGillis. 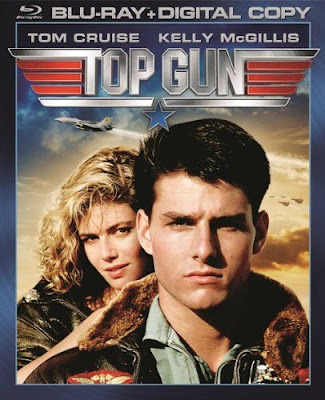 The story revolves around a hot shot pilot who goes to the 'Top Gun' academy to fly with the best of the best and while he is there he serenades a chick called Charlie in a bar, pisses off a bunch of other pilots, loses his best friend and co-pilot, screws Charlie (who turns out to be his instructor) and beats the Russians in a cold war face off and then makes nice with all the pilots he pissed off earlier. Tom is still acting and has been in millions of movies since sitting in the seat of an F-14 for Top Gun. 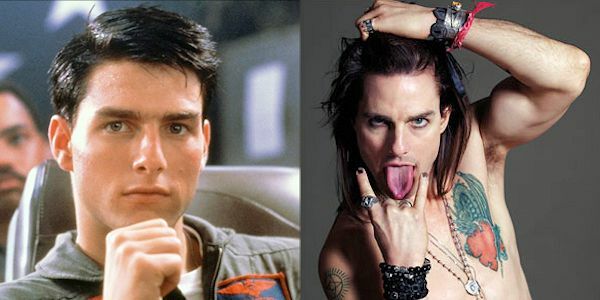 He will turn 50 this year and has barely changed since this movie was made. 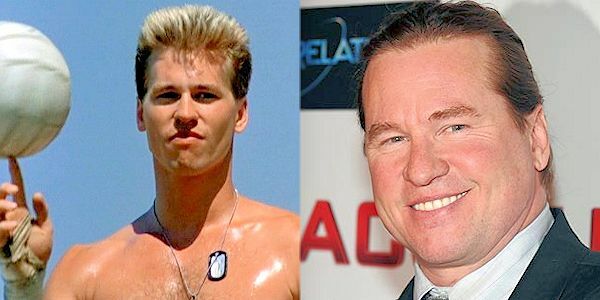 Rumors suggest that he bathes in the blood of virgins, while others say that Scientology keeps him looking young. 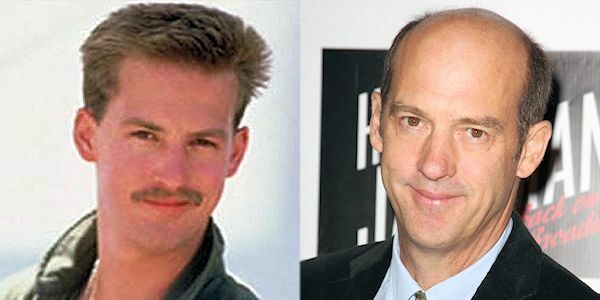 This guy lost all his hair and became a doctor on ER. He has also been in some other movies but nobody remembers any of them. 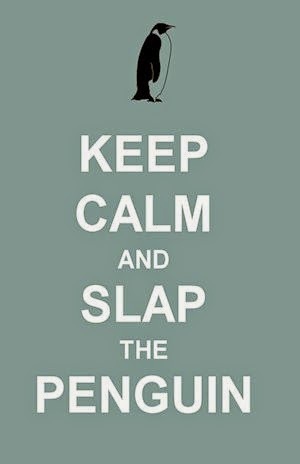 Oooh, he was in Revenge of the Nerds 1 and 2. Not sure if he was in the third nerds movie. I couldn't stay awake long enough during the AMC marathon last Christmas. 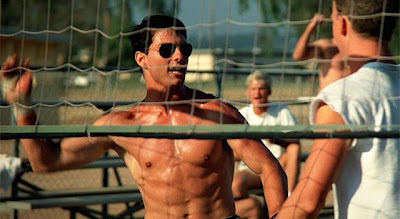 Overall there was a great balance of action for the guys and romance for the ladies, making Top Gun one of the greatest 'date movies' of the 80's. Now, 26 years later, you should definitely revisit it, even if it does seem slightly dated and just a little gay.